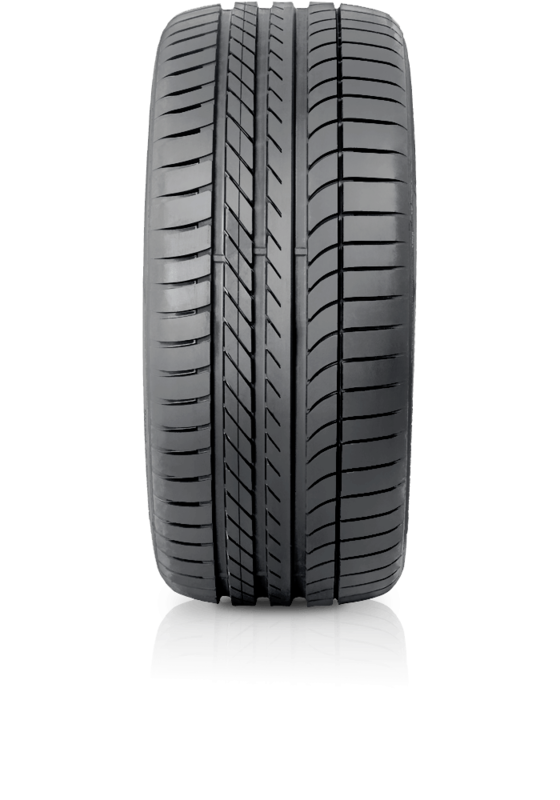 Goodyear Eagle F1 Asymmetric will satisfy the needs of drivers with sophisticated and high performance vehicles. Goodyear Eagle F1 Asymmetric will satisfy the needs of drivers with sophisticated and high performance vehicles. The Goodyear Eagle F1 Asymmetric has been designed to give you outstanding control, reduced aquaplaning and enhanced handling in all conditions. If you drive a high-end vehicle, you’ll appreciate this performance car tyre from Goodyear. The Eagle F1 Asymmetric is designed for outstanding control, without compromising on performance or looks.